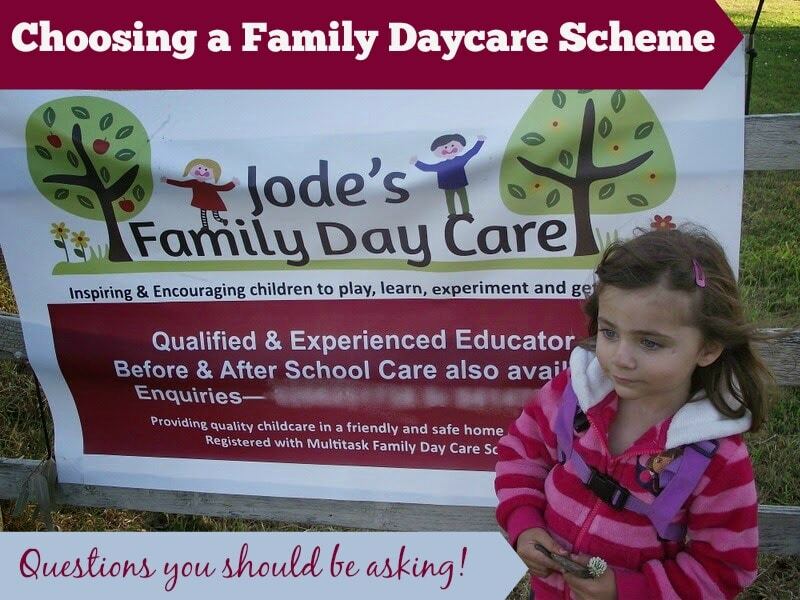 Choosing a Family Daycare Scheme – what do you need to consider? Unfortunately in Australia at the moment our Government continues to strip important funding from the Family Day Care sector which is making it more and more difficult for both educators and coordination units/schemes to maintain a high quality yet profitable business. The fallout from these funding decisions has seen many schemes close their doors in the past 6 months and worse still – many passionate and highly qualified home educators giving up on their business and returning to long day care centres or other business sectors. With all the talk in the media of those educators (who are in the minority I assure you) behaving fraudulently and the schemes who have obviously allowed them to do so , I believe that now more than ever it is important that family day care schemes are providing a professional and high quality service to not only educators but the parents and carers in our communities relying on the family daycare service provision model. Although the onus is on the management of each scheme to ensure their service meets high expectations and is still competitive in a flooded market, I firmly believe it is also up to educators to explore their options and and ask the right questions to ensure they have the right service to meet their needs and those of the children in their care. What is a coordination unit/family day care scheme? Coordination units receive funding from the Australian Government to support a network of educators providing quality child care in different locations within family day care scheme. They provide safety checks and guidance for educators setting up their family daycare business. They process time sheets and administer the Australian government child care benefit (CCB) and child care rebate (CCR) and sometimes issue invoices and receipts to parents. Some take action to try and recover any parent fee debts for their educators. Others leave it to the educator to follow up. They provide trained early childhood professionals to visit educators out in the field to offer support and ensure compliance with current regulations. They develop policies, guidelines and processes to ensure high quality care for children. They sometimes offer relief care educators or back up when a regular educator takes holidays or is sick. They support educators to monitor the wellbeing, learning and progress of children in care. What makes a quality family daycare coordination unit/scheme? Good verbal and written communication systems in are in place and evident from the first moment you ask for information about their service. Field officers /CDO’s are qualified and have had extensive experience in the early childhood field – preferably in family day at some stage of their career. The office aims to work collaboratively with their educators and provides opportunities for feedback and review. Provides regular visits to educators to offer support with their wellbeing, professional development, business practices and regulation compliance. They should also be offering support with children’s developmental progress and realise the importance of interacting with children in care. The commitment to source and advise educators of relevant training and professional development opportunities. Offering some training locally if possible to registered educators. The provision of extra services such as playgroups with transport and toy libraries. They offer families wanting to enrol an interview process or professional enrolment package to determine the needs of the child and parents and ensure the best match is made with their registered educators. Works hard to empower not just support their educators. Encourages growth, goals , individuality and personal strengths. They provide an advertising and promotion package in all areas they have registered educators. Support for educators to ensure they are able promote their business effectively themselves and attract families to their service. Will usually charge a educator and parent levy to cover administration costs. These will vary widely according to my personal research. They respect the role and importance educators play in their scheme. Above all they show a respect for the work and practice of their educators and aim to support and guide them rather than dictate . Are open to negotiation and compromise while still adhering to best practice principles. What questions should you as an educator be asking a potential scheme? 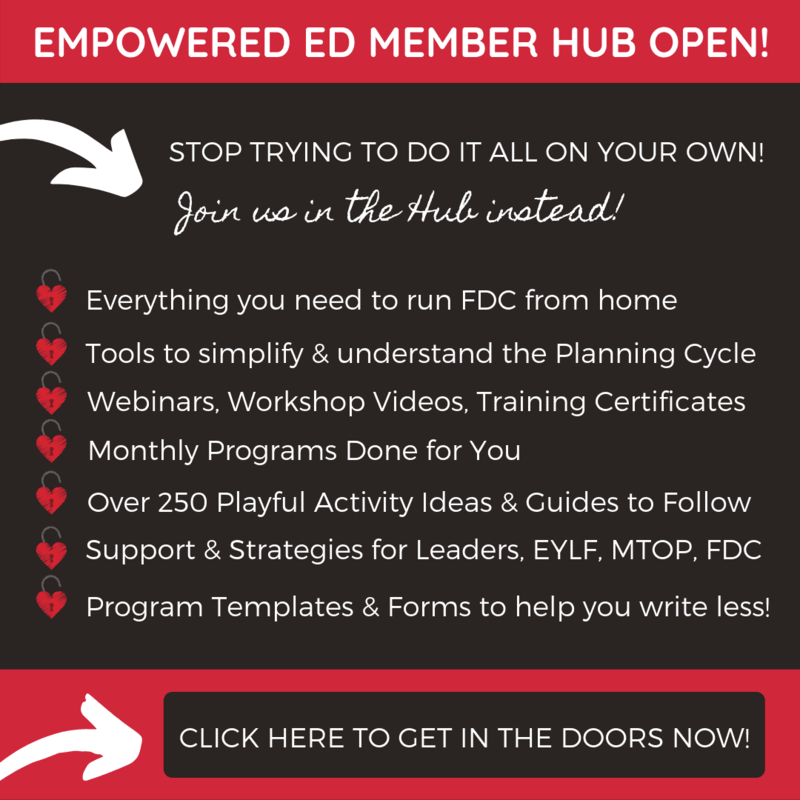 The following are some of the questions I would consider if changing over schemes or starting up as a family day care educator for the first time. You might not need to know all of the questions below – decide on what is important to you as a professional, an educator, a small business owner, the community you live in. But please at least ask some of the questions – you have that right , a scheme will be taking some of your hard earned money each week, you therefore have the right to ask questions and have them answered. As I always say – come from a place of knowledge so that you can feel confident to question actions and processes. What is your enrolment process? 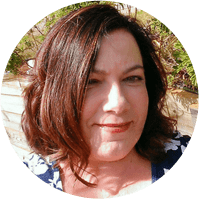 – is the office involved or do I have to organise and complete enrolments myself? What is your induction and welcome process for new educators? Is there an initial training requirement? What support do you offer? Do you work collaboratively with your educators and support their unique styles, philosophy and service provision? Do you do invoicing and receipts for parents or just process the timesheets and CCB payments? Do you provide copies of relevant paperwork and forms or do I print them out myself? What is your educator levy? What services do I receive for this payment each week? What is your parent levy? Are parents informed of this expectation and why it is charged by the office? Is there a support worker from the scheme in my immediate area? What is expected of them when they visit? Is is always just about compliance or do they interact with the children and families to? Is there someone from the office available to speak with immediately if there is an emergency in care hours? Do you provide or support educators to attend relevant training…or do I need to source my own training opportunities? Do you provide promotional materials for families such as hats, shirts or drink bottles? Do you provide extra resources such as playgroups, transport or toy libraries? Do you have a set number of training sessions I am expected to attend each year? Do you have a promotional plan and advertise the scheme and any educator vacancies? 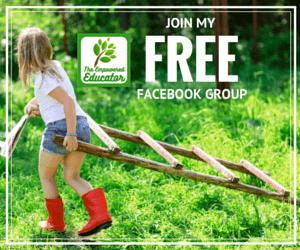 Do you refer parents and enquiries to suitable educators? What sets you apart from other schemes? Why is it in my best interests to register with your scheme? How can we work together? How do you ensure that your educators are able to participate in policy review and provide feedback on matters of concern? What is your grievance policy? What support do you give educators when parents have not paid their fees and a debt has accrued? What value am I getting for my money? Hopefully the information in this post has given you a clearer perspective on what you are entitled to expect from a scheme. Having said that you also must remember that you also need to be a professional in return. Part of their role is to ensure we as educators are adhering to regulations and providing high quality child care. I know the dedicated and passionate among us do not want to see anymore fraudulent behaviour going unchecked by coordination units and continuing to taint us all with the same brush so it is also up to us to work collaboratively and passionately as part of a professional and well run scheme! What questions would you add to my list? What’s important to you? Let me know in the comments section below or on my Facebook page – I’d love to hear your thoughts! 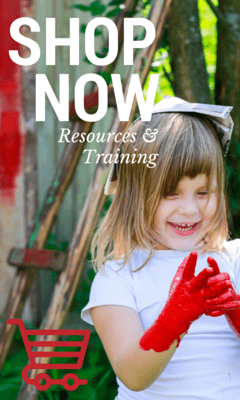 « My guide to the best early years and play based learning blogs! Another question when looking at a scheme how much support do they offfer when something happens eg cot death in your care, child has accident in your care that requires emergency care ? Great question Riki – thanks for sharing!